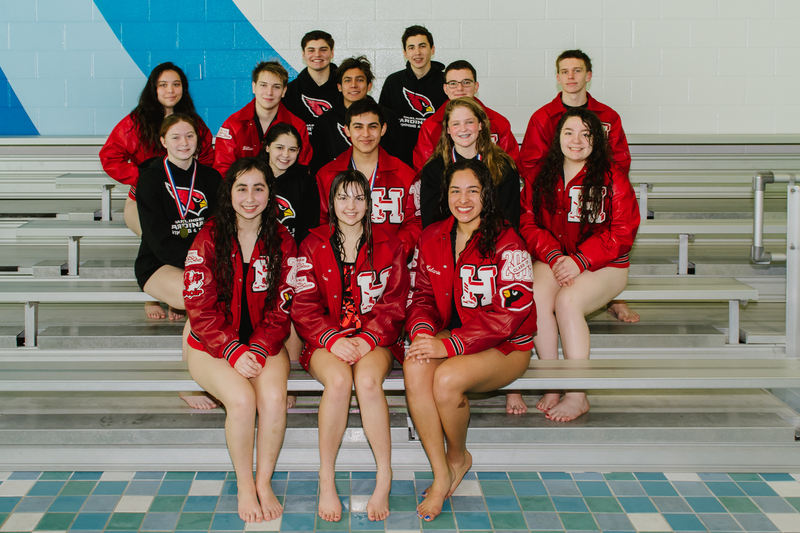 Harlingen High School and Harlingen High School South swim teams made a splash at the University Interscholastic League (UIL) District Swim Meet held Jan. 26-27. HHS Girls came in 4th while the Boys team finished 5th. Harlingen South Girls finished 2nd and Boys finished 4th. 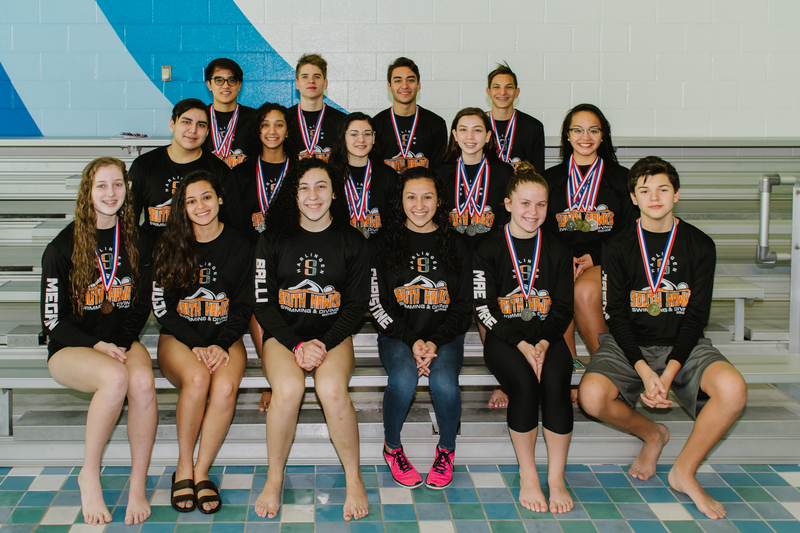 Competitors who placed in the top six spots qualified for the Regional Swim Meet, which will take place Feb. 2-3. Listed below are the Regional Qualifiers.